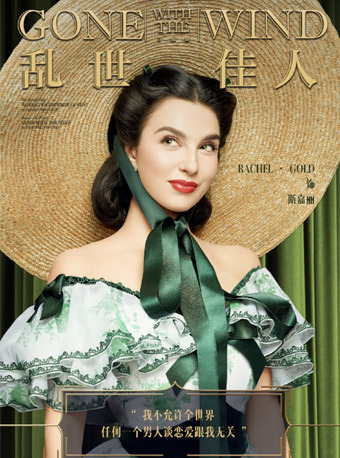 Musical: Gone With The Wind in Beijing will be held at Beijing Exhibition Theater from Nov.30 to Dec.09, 2018. If you choose "self-pickup at Damai office", which means you need to come to our office to pick up the tickets, NOT the venue. This is the world premiere of English musical Gone With The Wind, which is based on the original French musical Autant emporte le Vent, composed by the French musical master Mr Gerard Presgurvic. This version starring by Rachel Gold who also played the leading lady in the musical Phantom Of The Opera. 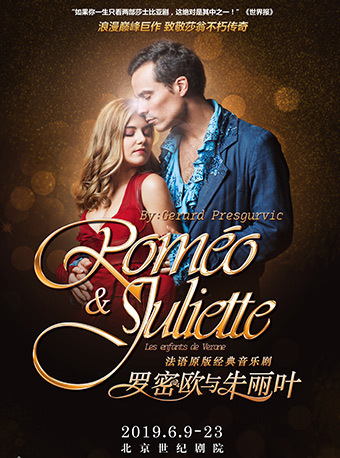 This musical presents a time racked by the tumult of war, telling a heart-wrenching romantic epic, in which a girl never surrenders to life and grows to be a woman. Centered round its captivating female protagonist, this masterpiece is not to be missed! Customers who choose ‘Buy On Map’ to buy ticket are limited to 6 tickets.